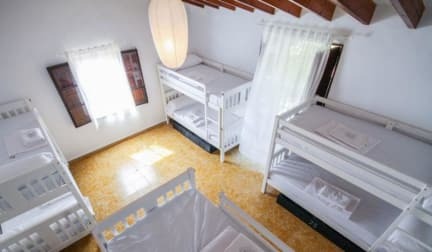 Sa Fita Backpackers - Albergue Juvenil, Palma de Mallorca, Hiszpania : Rezerwuj teraz! 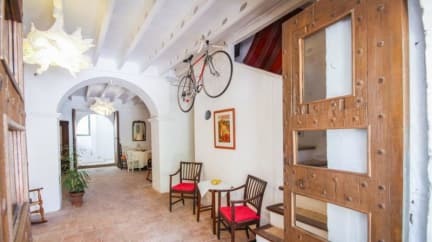 Very nice place and the owners very helpful.It’s well connected to Palma so you can reach the city in 30 minuets. It was also very clean. Thank you!